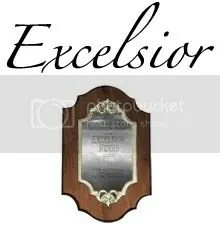 The Excelsior was established by the Rockford Register Star in 1979, honors an organization or institution whose work has a positive impact on life in the Rock River Valley. The winning organization receives a plaque and check for $500. You are currently browsing the American Red Cross - Rock River Chapter Blog blog archives for the day Monday, December 1st, 2008.